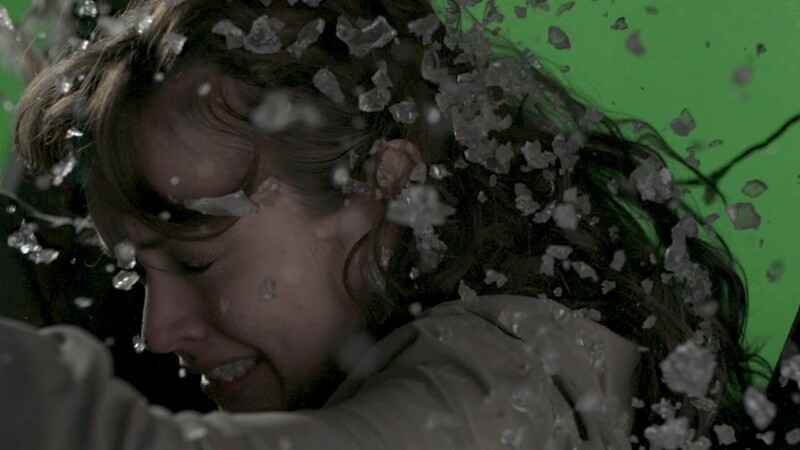 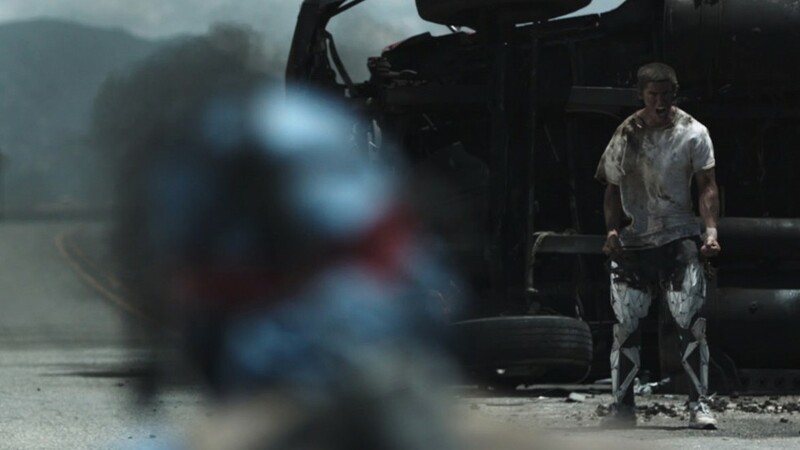 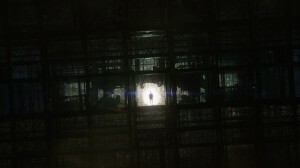 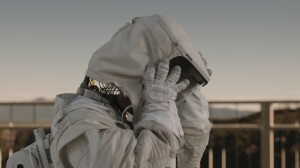 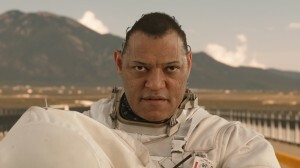 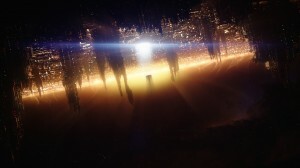 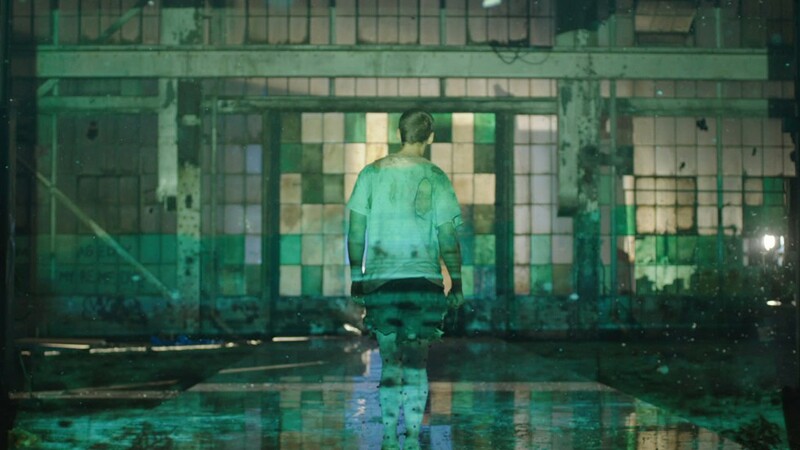 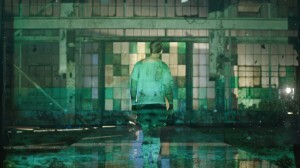 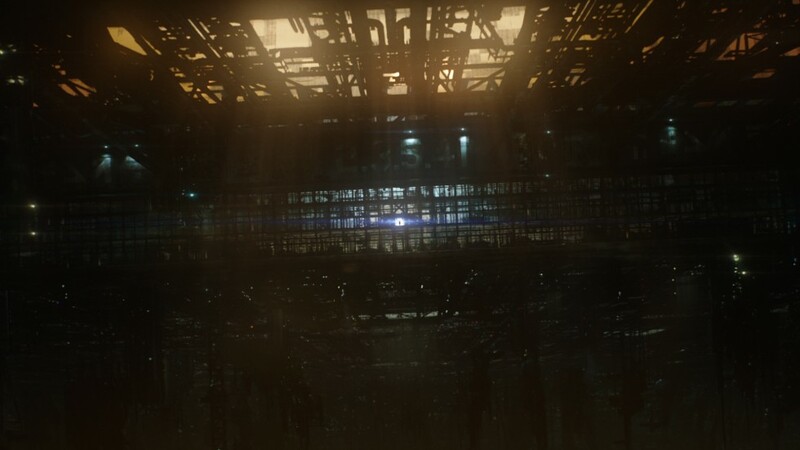 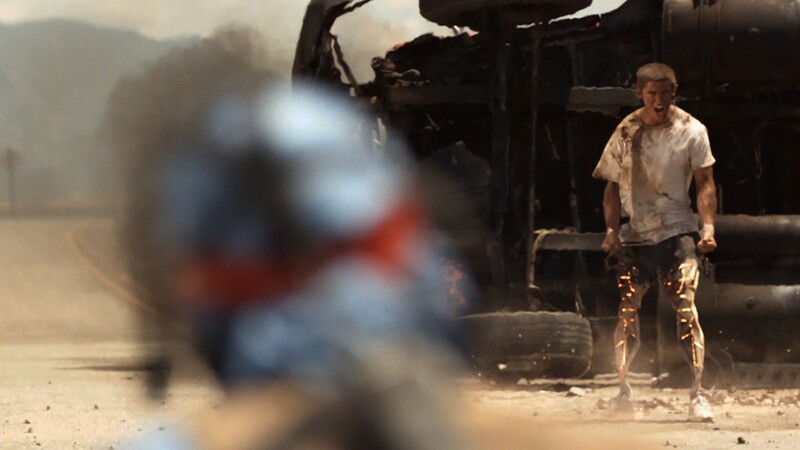 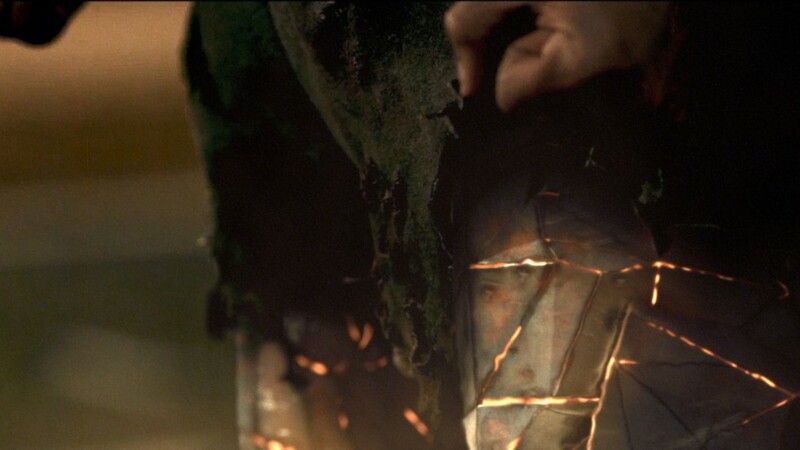 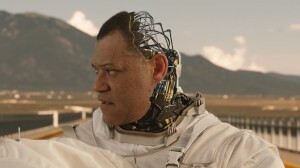 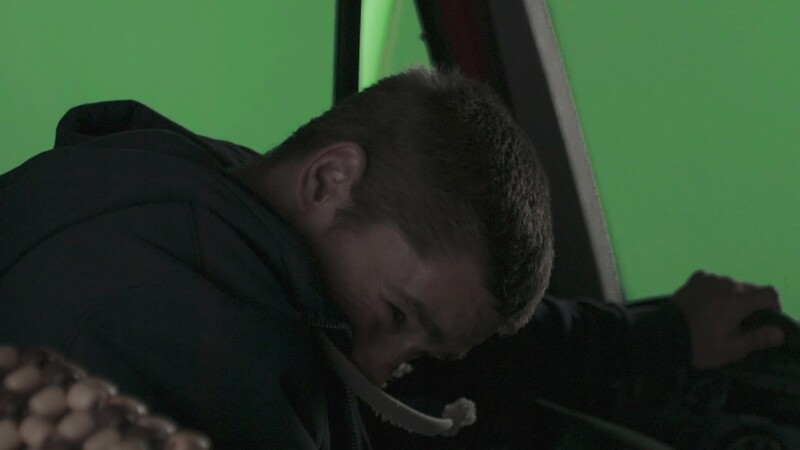 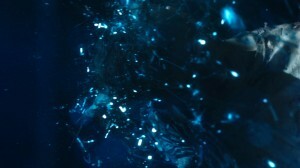 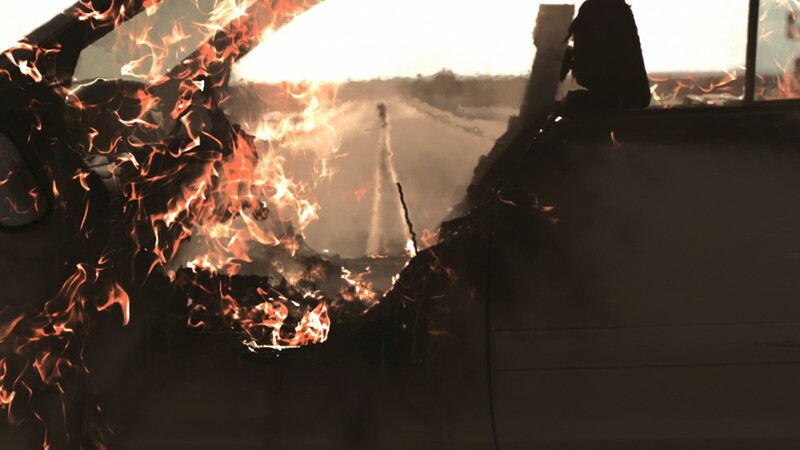 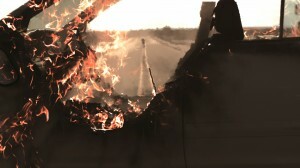 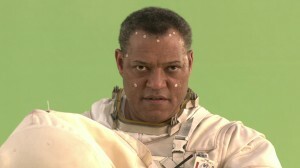 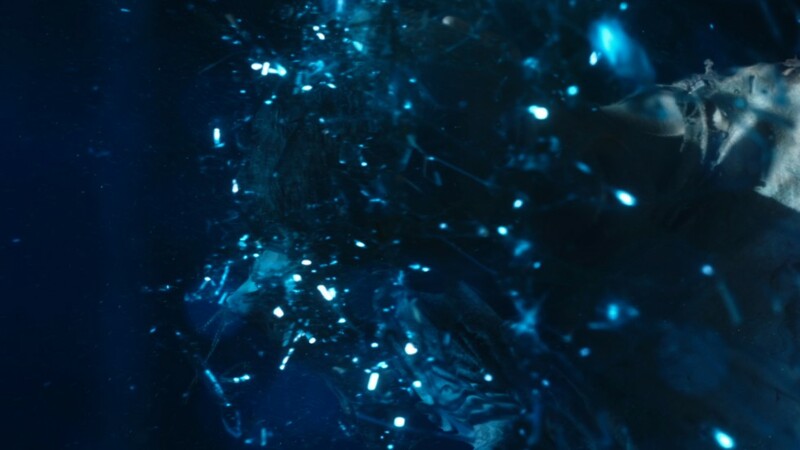 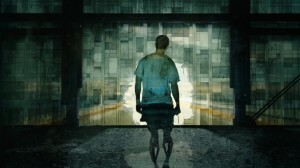 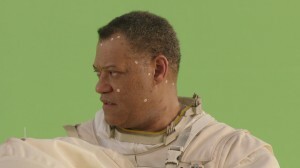 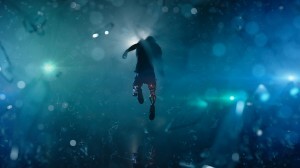 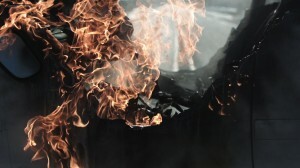 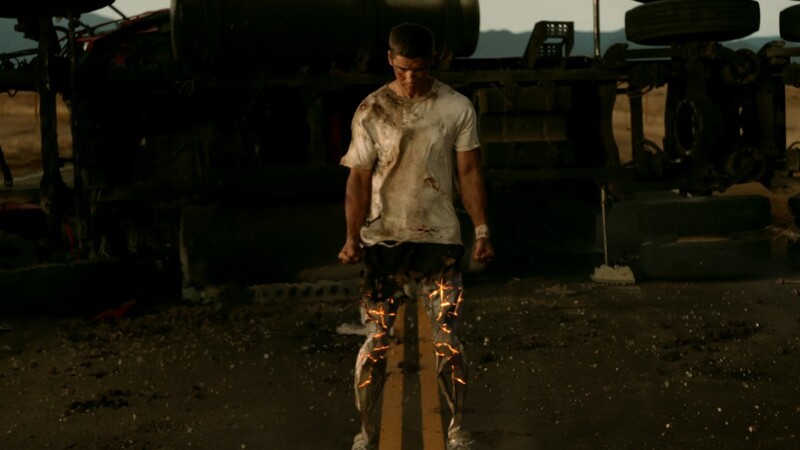 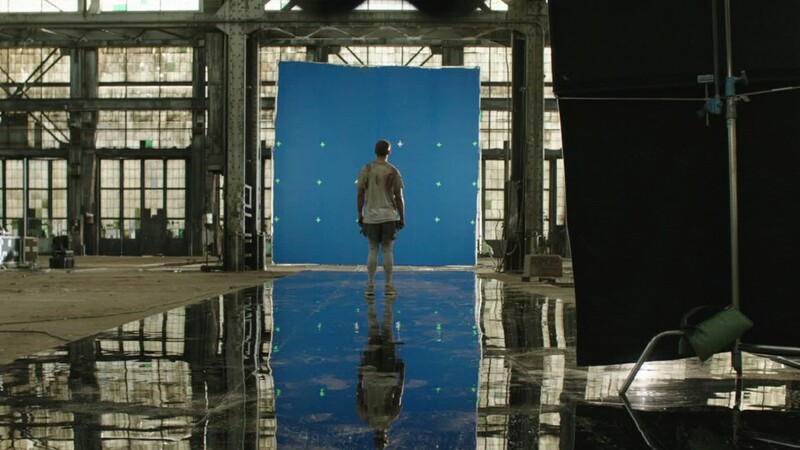 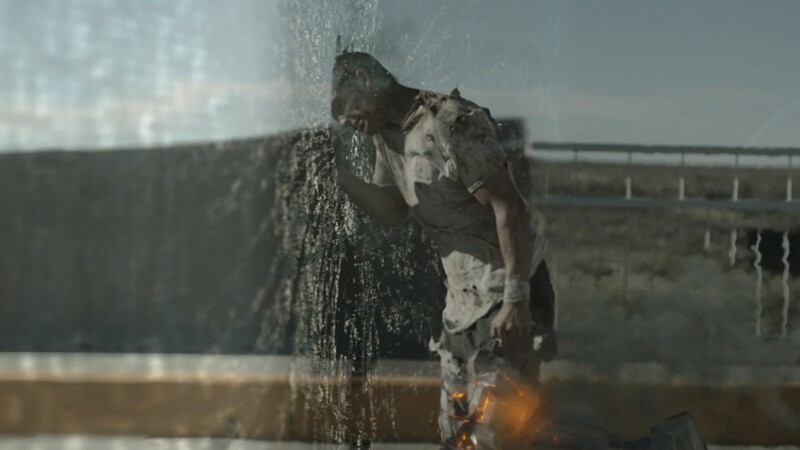 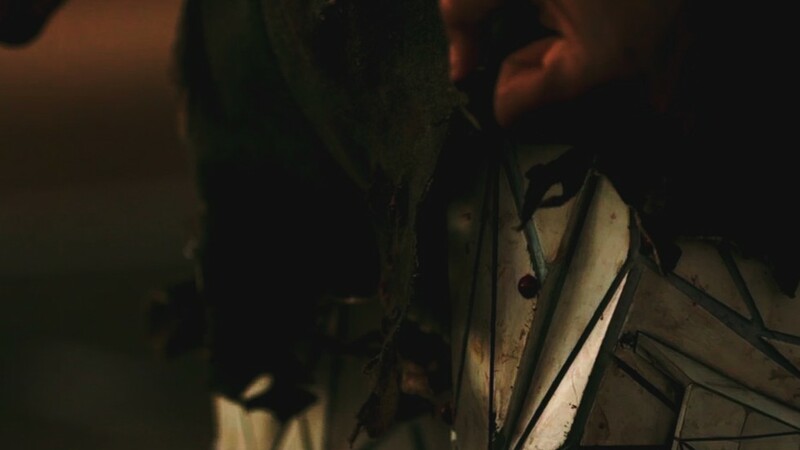 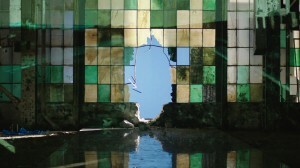 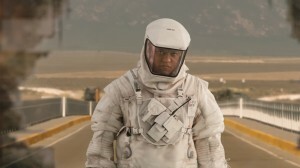 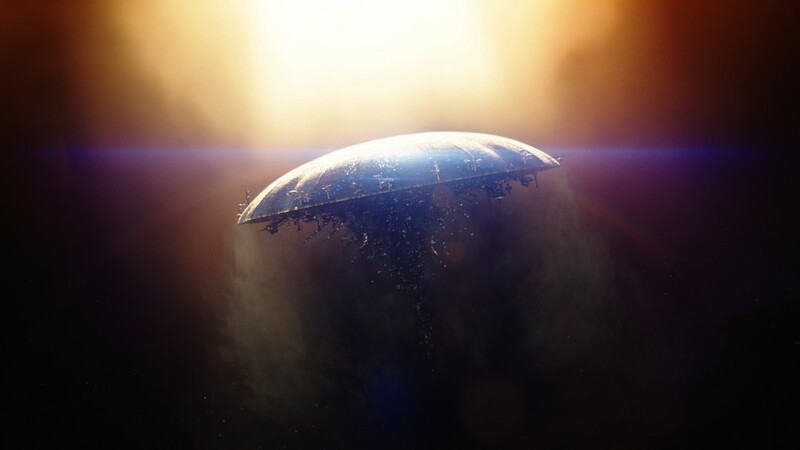 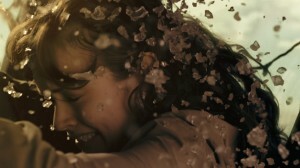 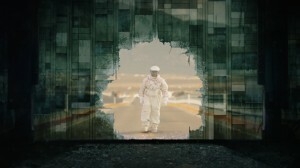 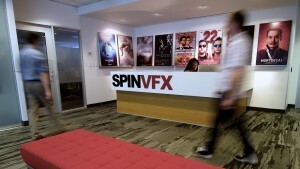 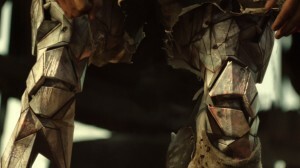 VFX Supervisor Colin Davies and VES nominated Senior VFX Producer George Macri, led Spin’s team to deliver over 150 shots from concept to completion, including the Exterior Space environments, CG Star Port, Nic Eastman’s (Brenton Thwaites) CG Alien leg replacements, Dr. Wallace Damon’s (Laurence Fishburne) CG robotic head, as well as a range of additional compositing and matte painting work. 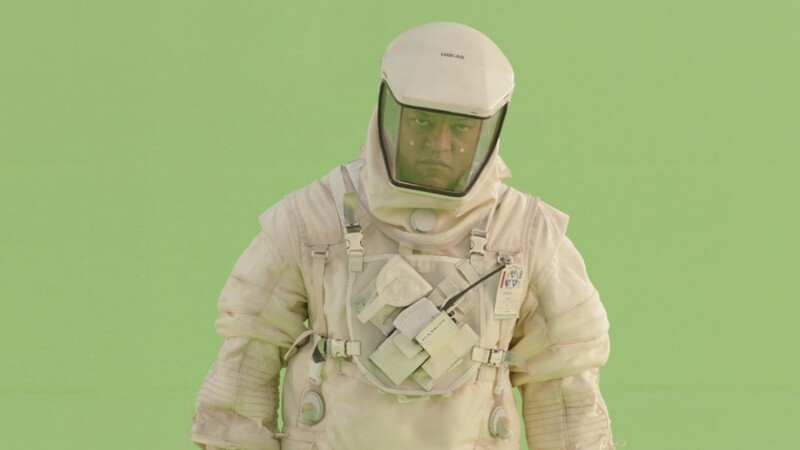 All 3D was modeled and animated in Maya with lighting and look development in the Katana, Renderman pipeline and composited with Nuke. 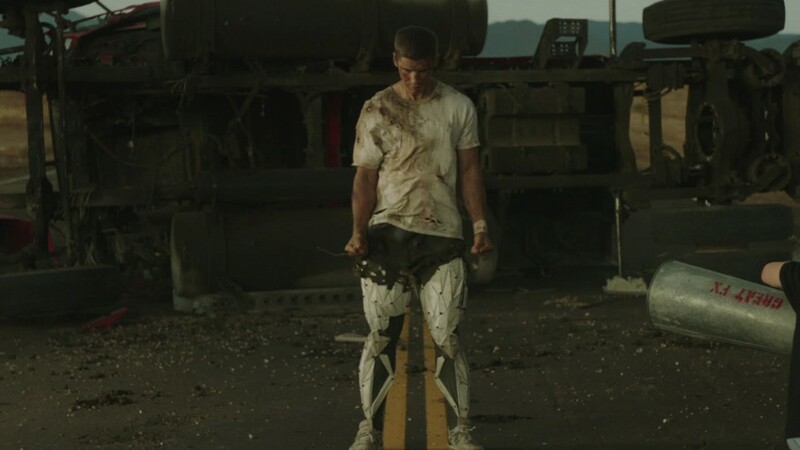 The main challenge involved a complete replacement of Nic’s legs. Spin’s in-house art department refined the geometric look adding realism and details to work out integration and movement. 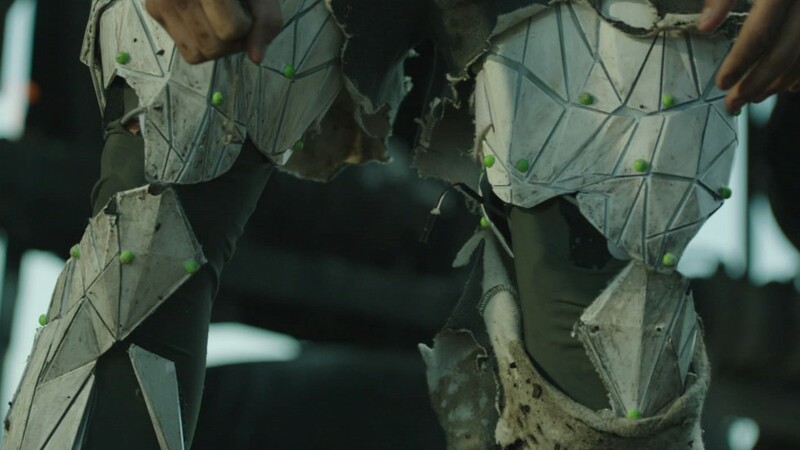 The leg shots required some very tricky matchmoving and paint back as there was no mo-cap or motion control rig. 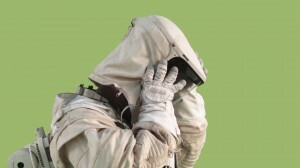 Spin’s concept designers worked to further develop Damon’s robotic head – fleshing out the look of the alien technology as well as the CG Star Port and the Space environments. 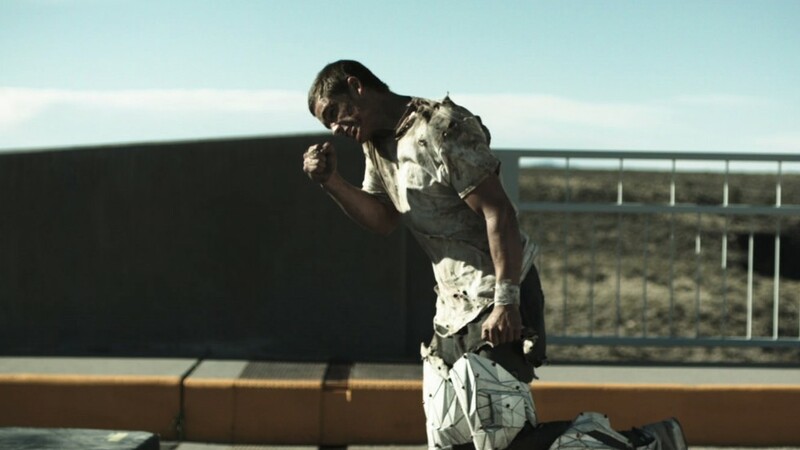 In The Signal, three college students on a road trip across the Southwest experience a detour; the tracking of a computer genius who has already hacked into MIT and exposed security faults. 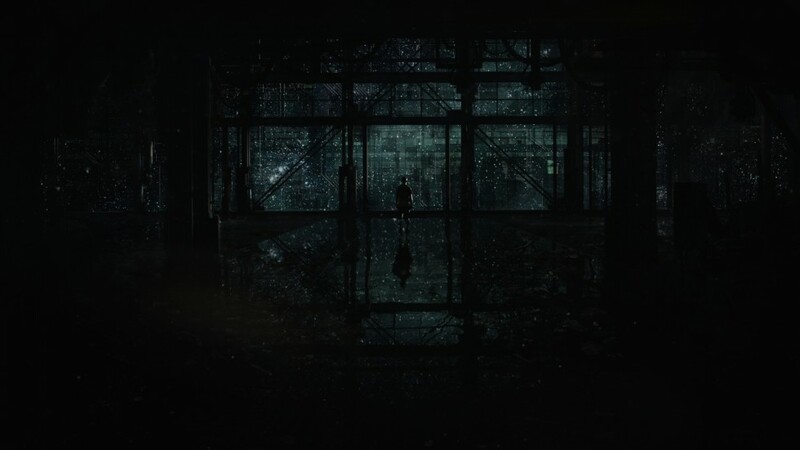 The trio find themselves drawn to an eerily isolated area when suddenly everything goes dark. When one of the students, Nic regains consciousness, he is in a waking nightmare.